Who wouldn’t love cherries? Apart from tasting really good, they also offer very good nutritional value. Each cherry tree produces about 7000 cherries every harvest season. They are available in a variety of colours ranging from yellow to black but the ones that are mostly consumed are red in colour. Cherries also come in different shapes from round to heart; They can be eaten as snacks and are also used in making tarts and cherry pies or juice. They benefit us in many ways as it is a source of nutrients and vitamins. They also help in burning fat, however they do not show a drastic loss in weight, you can substitute them with higher calorie food in order to reduce your daily calorie intake. Read below to know few cherry benefits. 1. They contain anthocyanins which are good for maintaining a healthy body. The anti oxidants help in inhibiting the oxidation promoted by oxygen and anti oxidants that help protect the body from damaging the preradicals or ORAC (oxygen radical absorption capability) it also measures the total anti oxidant value. Our body should at least contain about 3000-5000 oral units daily to reach the significant oxygen capacity that is required in the blood. 2. Cherries contain melatonin which is five times more than the blackberries, strawberries and helps cure insomnia (which is a sleep deficiency) and maintaining healthy joint function. It is also suggested for jet lag. 4. It also helps the body to fight against cancer, aging, headaches etc. 6. Cherries contain about 100 calories per cup and provide us with the perfect amount of calories required daily. 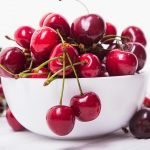 They also help us in losing weight, as you can toss sliced cherry in lunch time or eat a handful of them in the afternoon; you can also drink a cup of cherry juice by mixing water and raw cherries in a blender and topping it with ice or just eat raw cherries. You can also eat cherry by dipping it in nonfat yogurt, whipped cream and cinnamon. This also tastes very good unlike other raw vegetables and fruits. 7. Cherry fruit benefits also include provision of the right amount of ORAC (oxygen radical absorption capability) units to the body. 8. Cherries are also alkaline content foods which means they will help to maintain the body’s ideal pH balance. 10. Cherries give you the energy necessary for the body as they not only help in building blood but they also give you flexibility due to sodium content present in them. 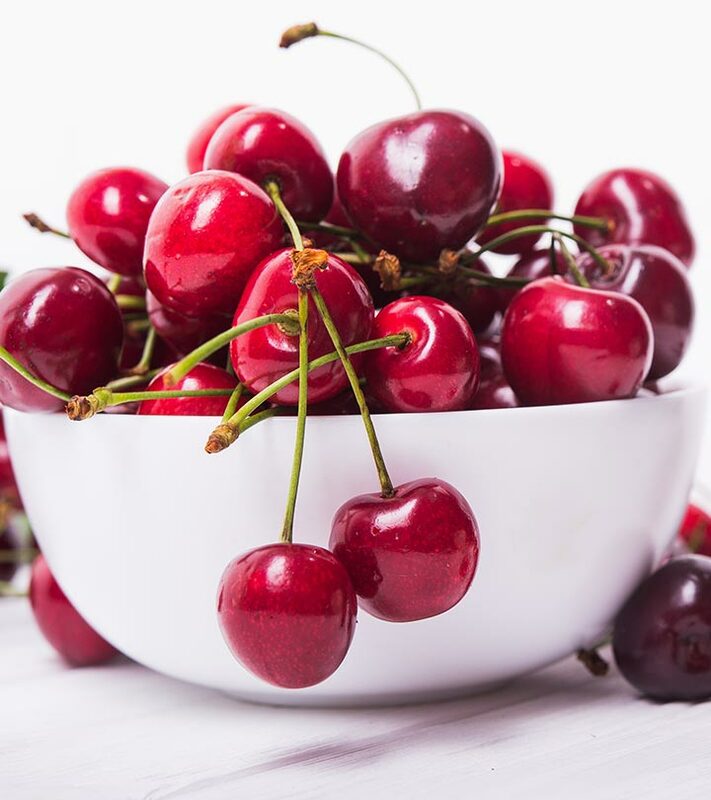 Cherries are a good source of vitamin A, B, C & E which means a little cherry treat is sufficient for the multivitamin dosage needed by the body to keep the skin radiant and healthy. Cherry juice is believed to clear dark spots and help in skin lightening. Researchers believe that its prolonged use can regenerate and rejuvenate the skin. Cherries are a very rich source of anti-oxidants, known as Anthocyanins, which are proven to be cancer eliminating agents. These help to keep a check on any cancer cells present in the body and stop them from growing uncontrollably. Being endowed with the highest level of anti-oxidants, in comparison to other fruits, it helps in slowing down the ageing process by fighting those free radicals present in the body which make the skin look older. Cherries are believed to be sleep inducing agents as they contain a chemical called melatonin, which regulates the sleeping pattern. 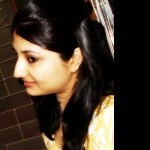 Sleep is of utmost importance for overall health and beauty. A sound sleep eventually results in glowing and radiant skin. Eating cherries is not only good for the digestive system and skin but is equally beneficial for the health of your hair as well. 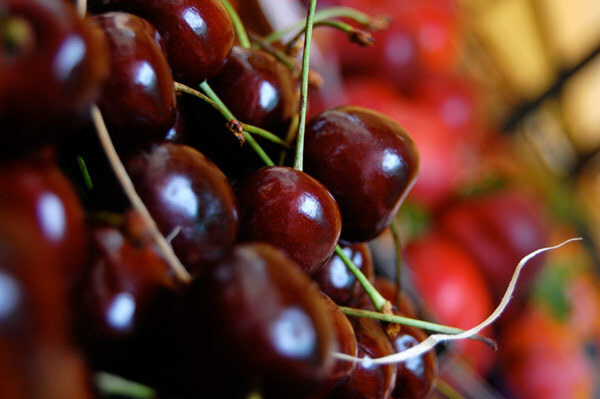 The vitamins present in cherries are capable of providing nourishment to the hair. Here’s how the different vitamins present in cherries help in maintaining healthy hair. Vitamins are essential for overall health. The abundance of vitamins in cherries makes it a wonder fruit. Vitamin A keeps hair and scalp hydrated. It also regulates the production of an essential acid called Retinoic acid which is important for hair follicles. Vitamin B helps in improving blood circulation in the body, including the scalp, which results in regeneration of the existing cells and triggers hair growth. Vitamin C is very essential for hair. It helps in strengthening hair follicles and prevents breakage from the roots. It also nourishes the hair and prevents split ends and hair fall by stimulating the growth of new hair follicles. This vitamin helps in proper blood circulation to maintain immunity and helps prevent any hair damage. It also maintains appropriate moisture in the hair and scalp. Buy cherries which are firm and have a glossy surface. Avoid those with cuts or bruises. Dark coloured cherries are the best to pick as they indicate proper ripeness. Cherries with bright green stems are ideal for eating. Those without stem should be consumed first as they tend to stale very quickly. 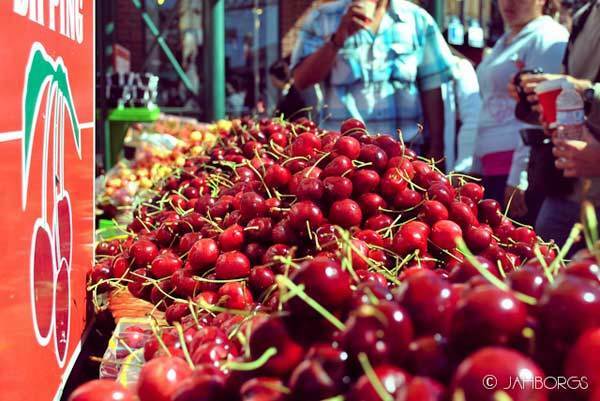 Cherries are delicate fruits and need to be stored properly in order to get the best flavour. If kept in room temperature they should be consumed within 2 days, else they’ll start getting dull and won’t be healthy to eat. Cherries can be stored for about a week by freezing them in the refrigerator. Keep them in a plastic pouch and place in the refrigerator. Cherries should be washed only before eating. Washing and then storing will quicken deterioration. Always store unwashed cherries in the refrigerator. Cherry, when cooked/ baked may get slightly discoloured because of its reaction with baking soda/ baking powder which can be prevented by using buttermilk or sour cream while using it with milk in the preparation. Cherries can be enjoyed in their raw form by just washing properly and eating as raw fruits. Cherries are extensively used in cakes and puddings as toppings which enhance the flavour of the baked dish. Cherries are also used in baked cookies like chocolate and almond cookies. Cherry is used in a number of mocktails. It is also used in making fruit cream for fruit salad. I hope this article on cherry fruit benefits helps you attain good health.